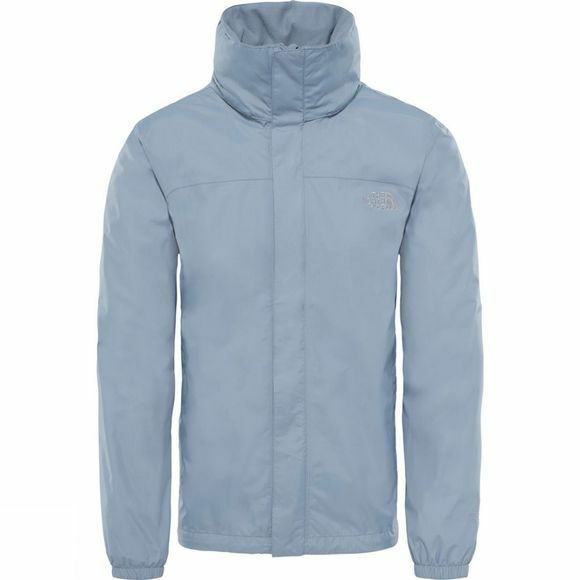 Whether your environment is urban or alpine, you can rely on The North Face Men’s Resolve Jacket for protection in the wettest of weather. Featuring a rugged nylon ripstop exterior that shrugs off the odd bump or scrape and HyVent technology for dependable waterproof fortification, the Resolve is also seam-sealed so that no rain or snow can penetrate. 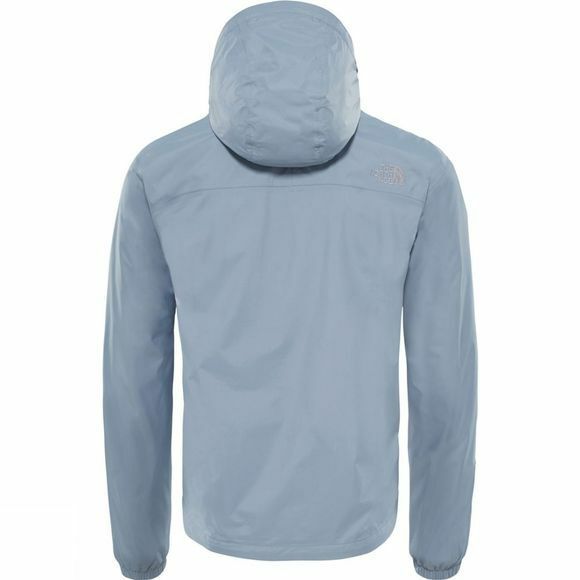 A hem cinch cord and adjustable hood further cocoon you in the mesh-lined interior, brushed around the collar for comfort. It's breathable too, allowing for excellent moisture transport away from your body, and eminently stowable, rolling down small to be stashed in its own pocket and tossed into your backpack whenever there’s rain in the air.